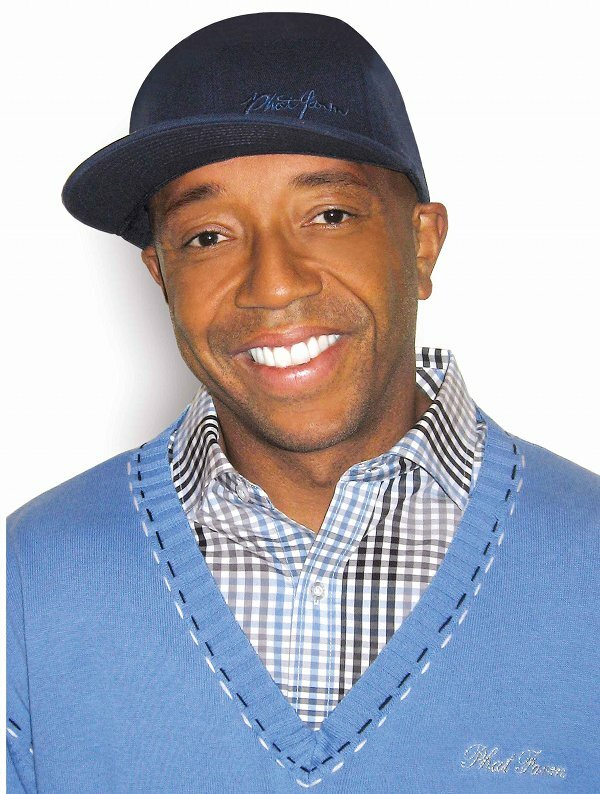 Hip–hop mogul, Global Grind founder and Def Jam co-founder Russell Simmons is heading to South Africa! Dubbed the “quintessential serial entrepreneur”, Simmons will visit the country in September as a speaker for the next DESTINY Forum event. Khanyi Dhlomo, CEO of Ndalo Media and Founding Editor of Ndalo’s DESTINY and DESTINY MAN magazines, says her group is honoured to be hosting the prominent international businessperson. “He’s the ideal sequel to our highly successful DESTINY Forum held in Johannesburg in July this year. That we attracted so large a number of delegates demonstrates South Africans’ thirst for self-enhancement. Dhlomo said of the event: “Not only did those who attended the forum enjoy exposure to business strategies, tips on how to deal with work challenges and guidance on work objectives and goals, but the forum also provided a platform for individuals to network with like-minded people. If you know anything, you know that Uncle Rush pioneered Def Jam in the 1980s alongside partner Rick Rubin, helping to launch the careers of O.G’s in the game, including Run-DMC and the Beastie Boys, who then opened the way for guys like LL Cool J and Hov. His empire includes the Phat Farm clothing line and an energy drink, numerous charity finds (Ludacris Cares, T.I, 50, etc) but it’s his social activism that’s caused some to speculate that he’d make an ideal Mayor of New York City. Diggy’s uncle has also authored the New York Times best-selling book, Do You! 12 Laws to Access the Power in You to Achieve Happiness and Success and is pretty much the man who made black urban culture a part of the mainstream. Simmons will be presenting on Friday, 21 September 2012 at Johannesburg’s Hilton Sandton Hotel and is brought to you in association with M-Net and City Press. Tickets cost R850 (including VAT) per person, which includes cocktail dinner and an after-party with Tumi and The Volume. For further information or bookings, visit: www.destinyconnect.com or www.destinyman.com.